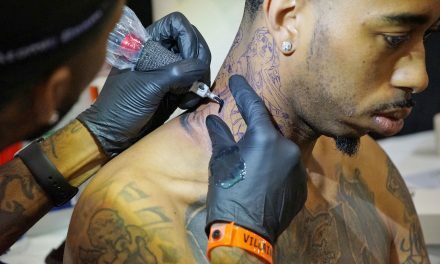 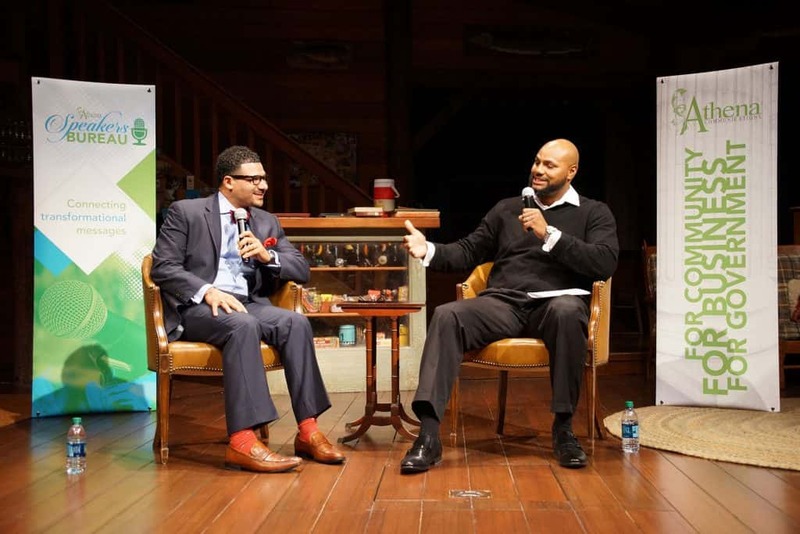 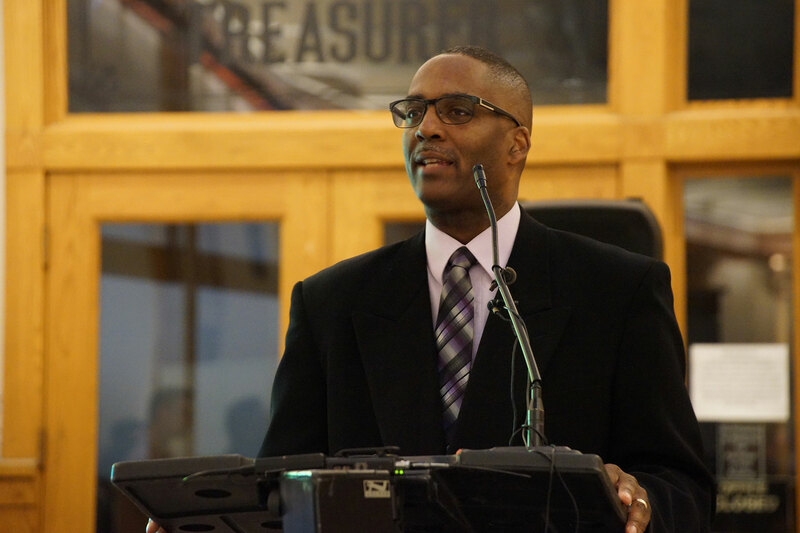 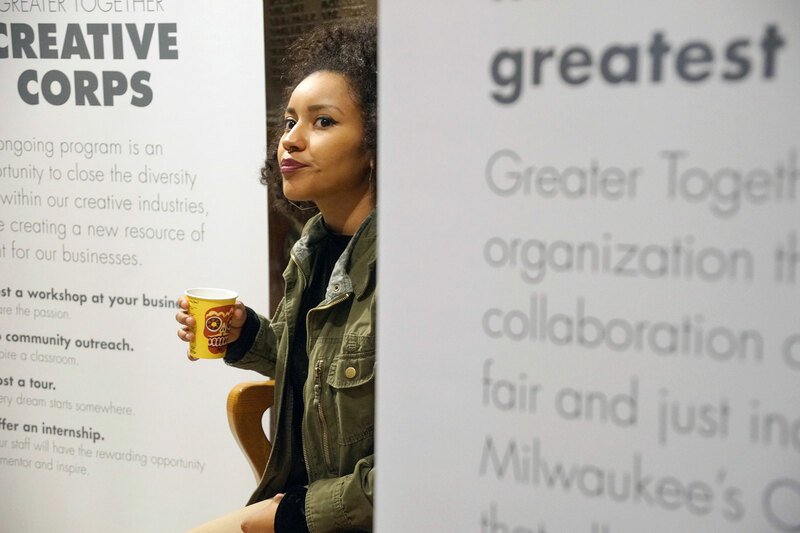 With the stigma of being the Mississippi of the North, Milwaukee aspires to be anything other than its long held image of segregation. 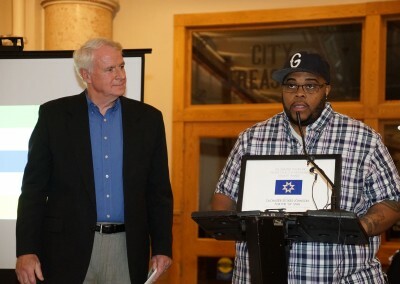 The city’s flag has become a convenient symbol to blame. 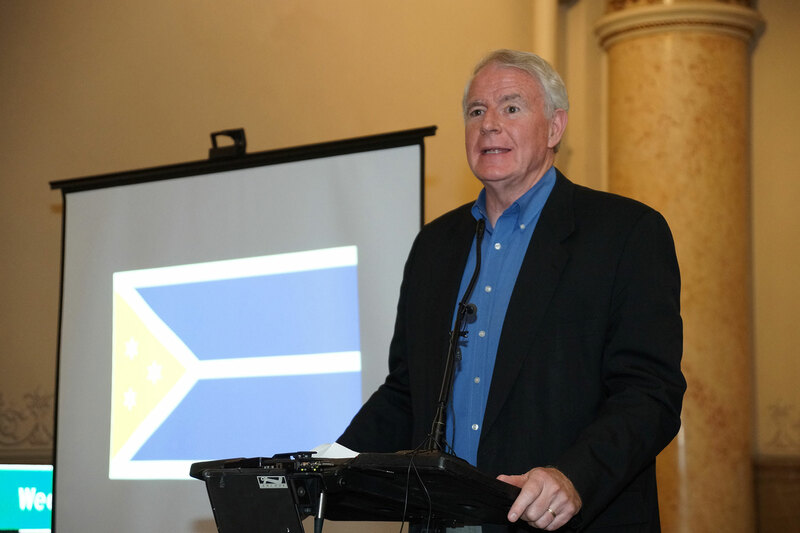 The current flag is not an emblem of slavery like the Confederate flag of South Carolina. 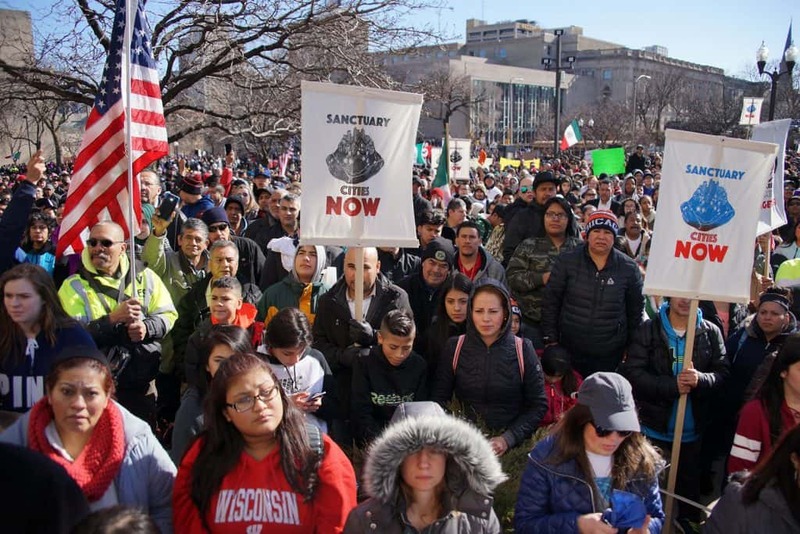 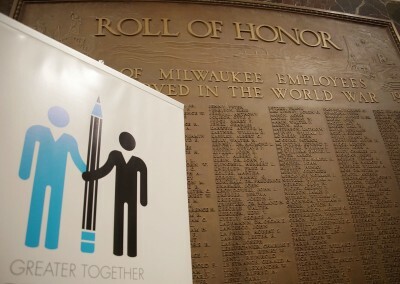 It does not divide Milwaukee. 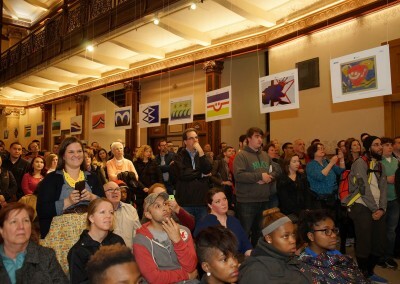 The flag does not promote racism. 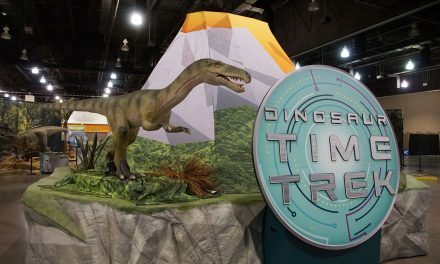 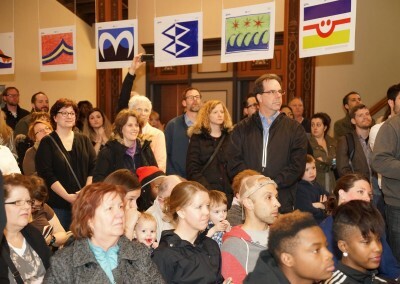 But it has, perhaps unfairly due to its clunky design, become a symbol of the community’s division. 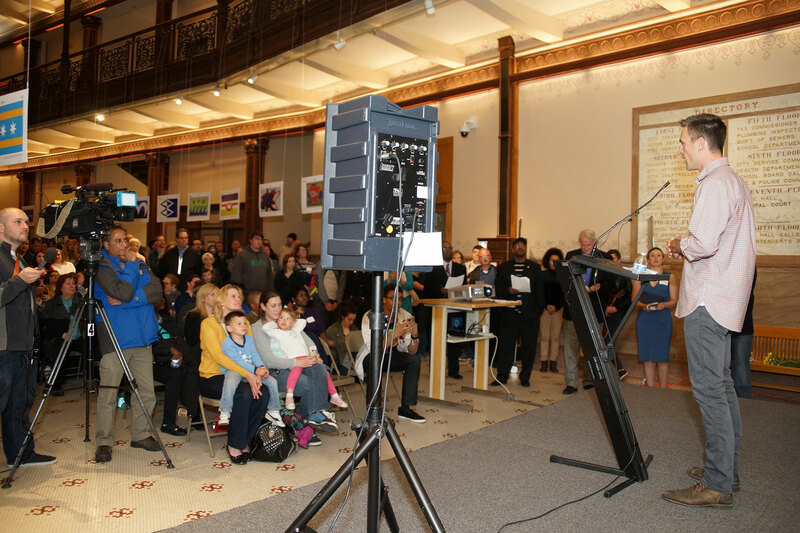 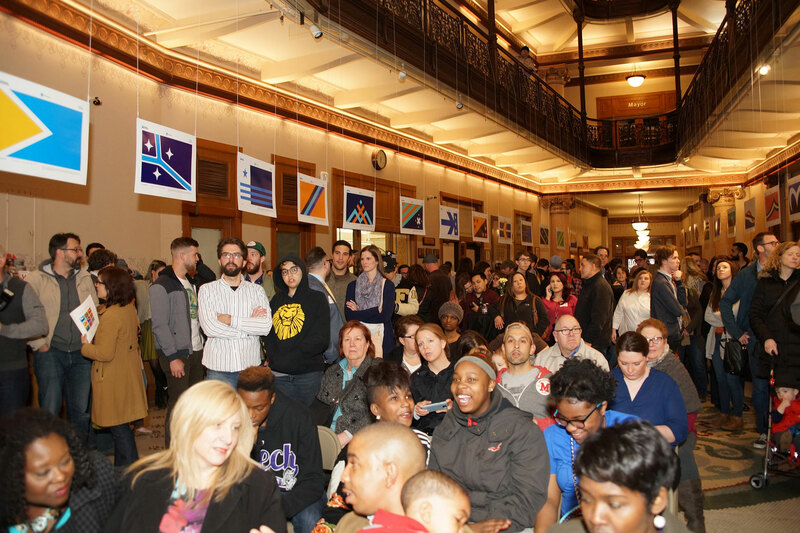 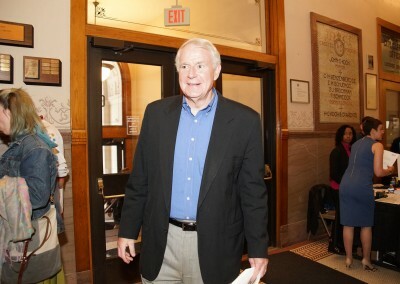 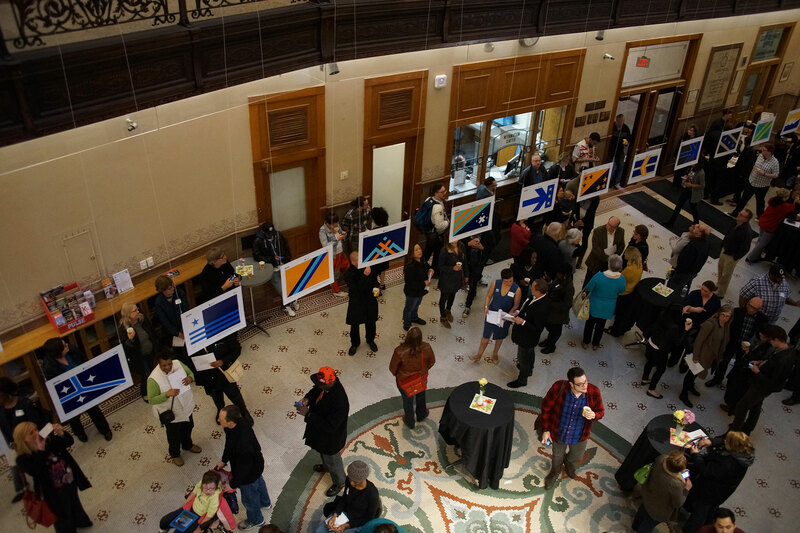 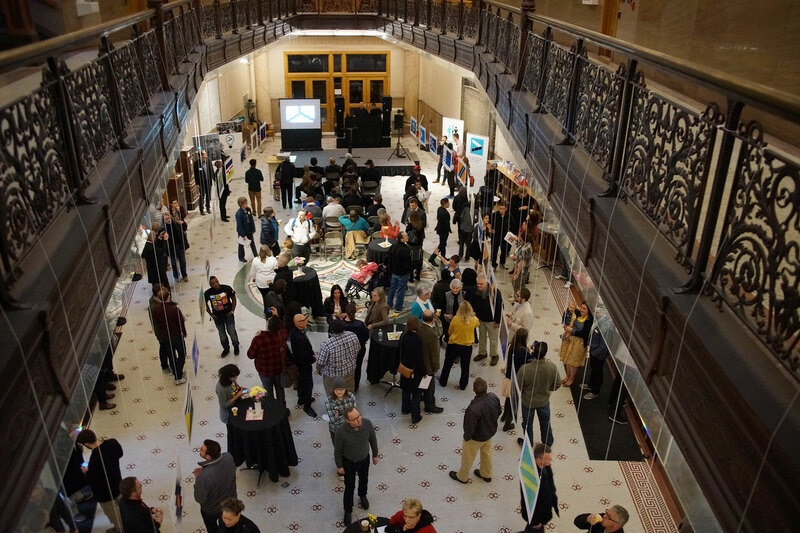 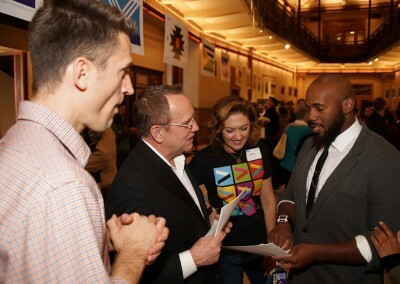 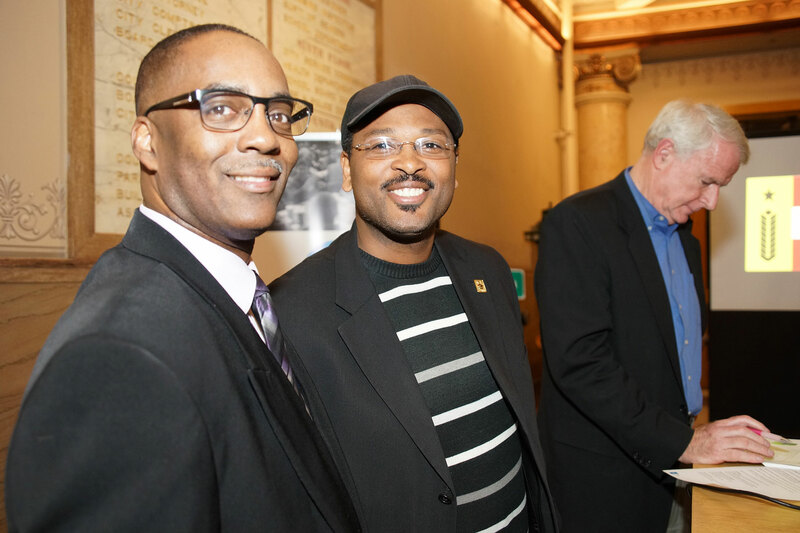 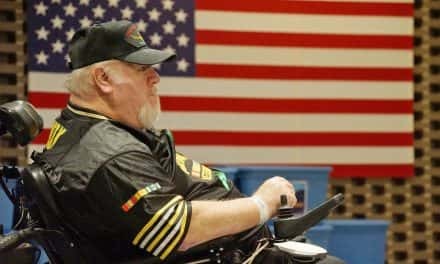 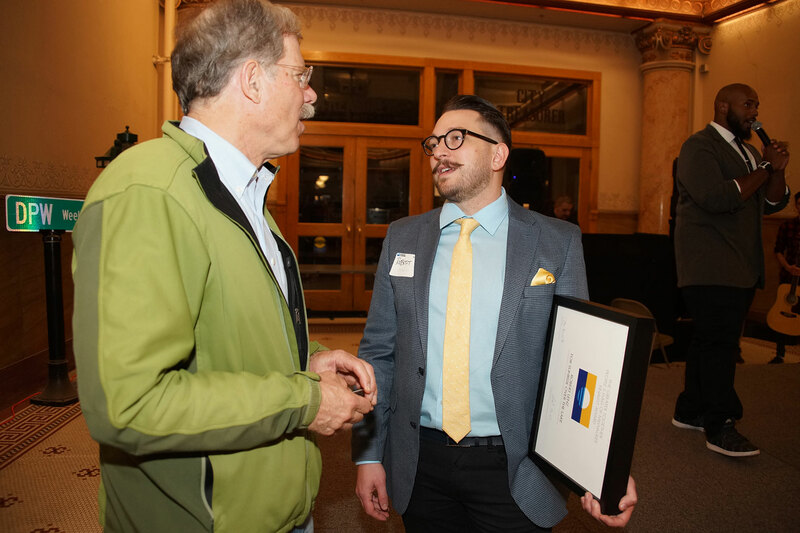 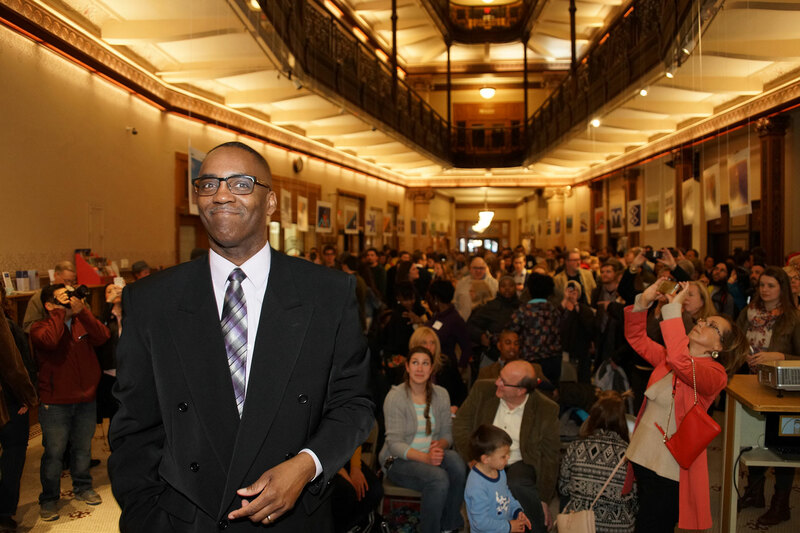 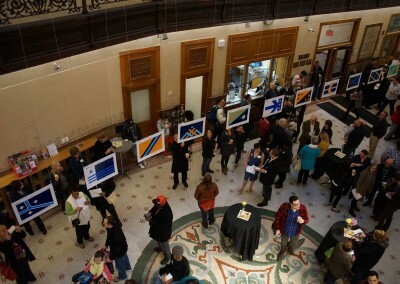 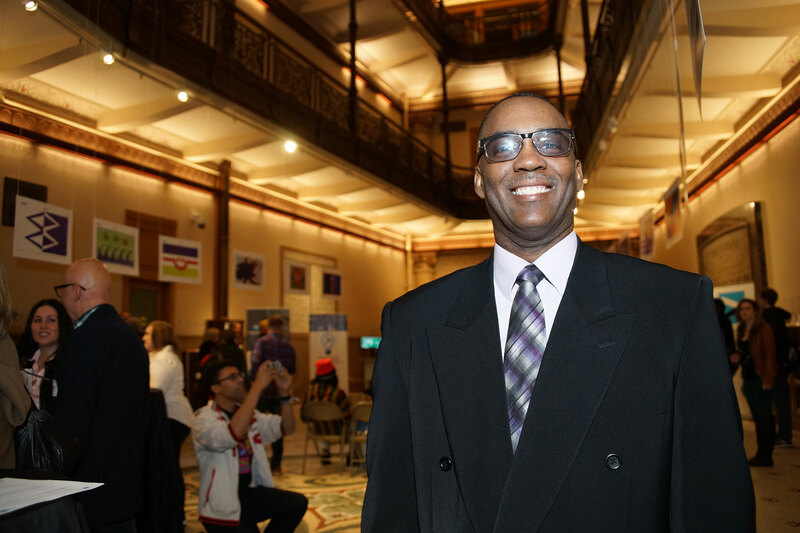 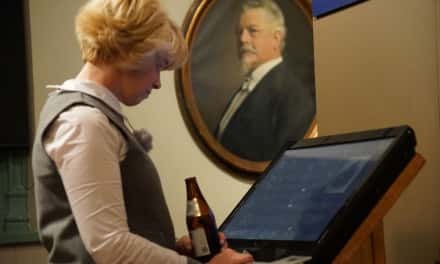 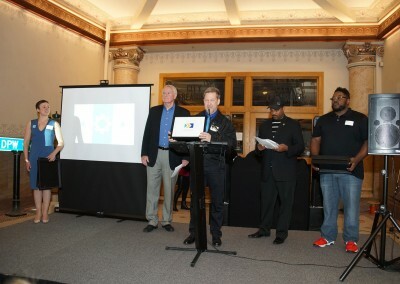 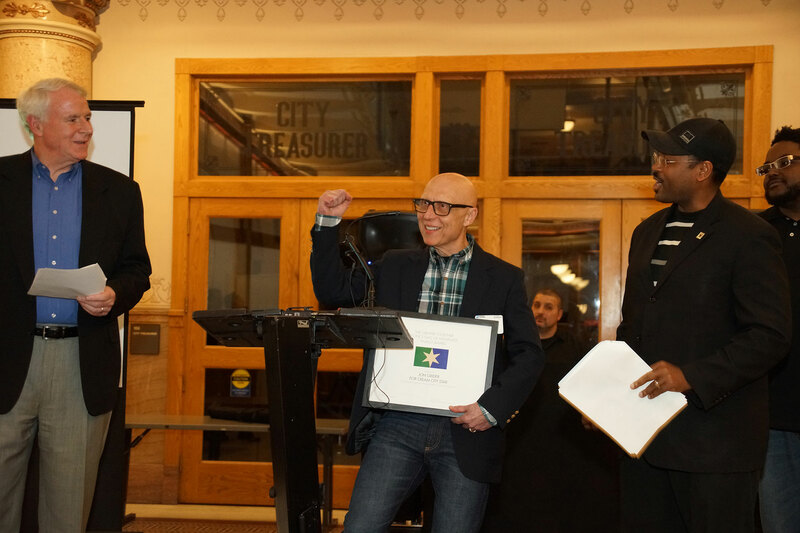 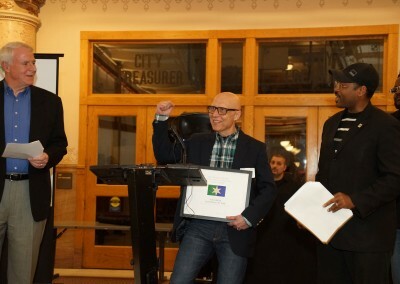 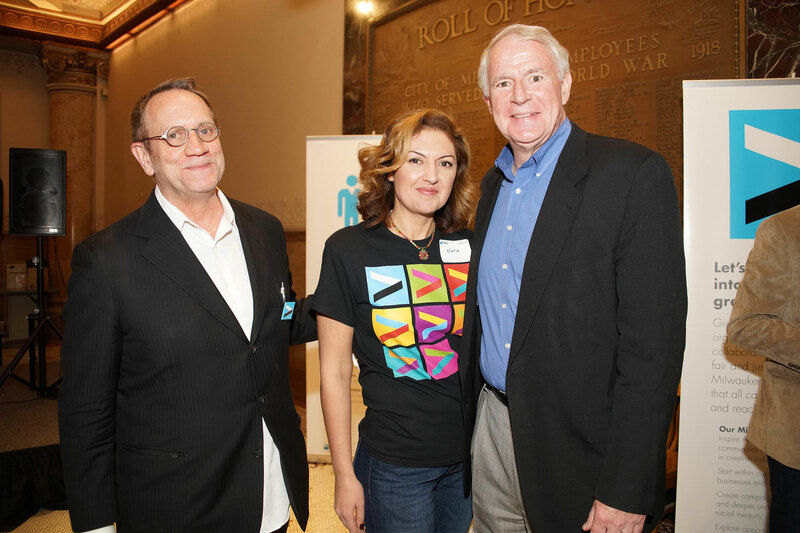 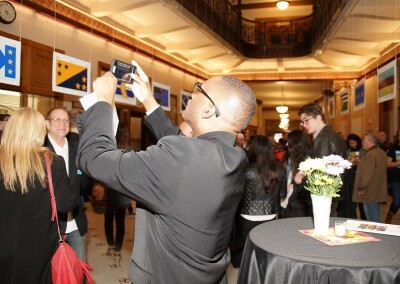 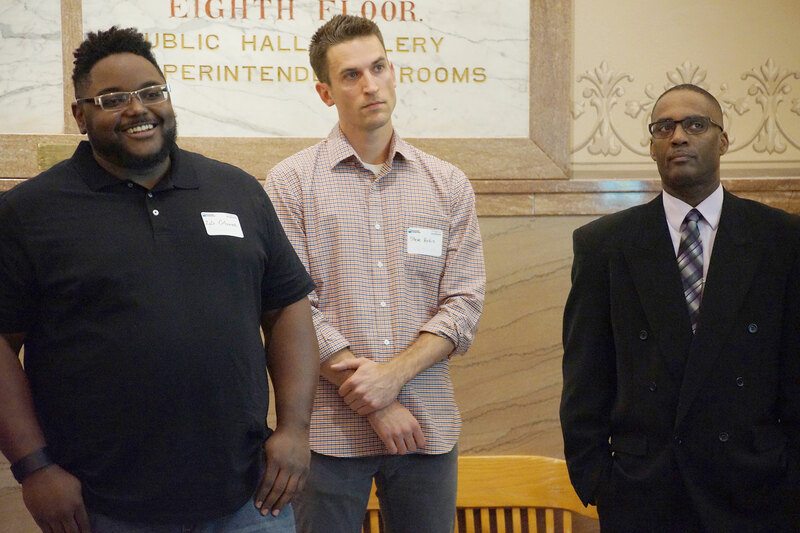 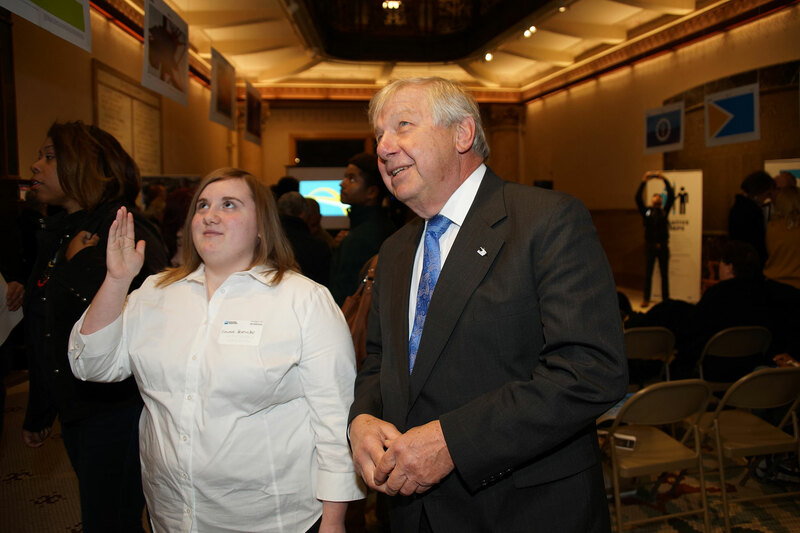 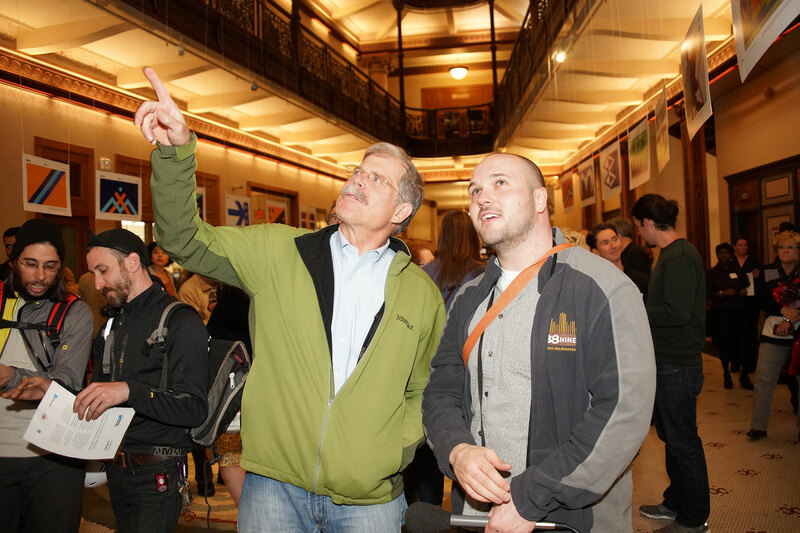 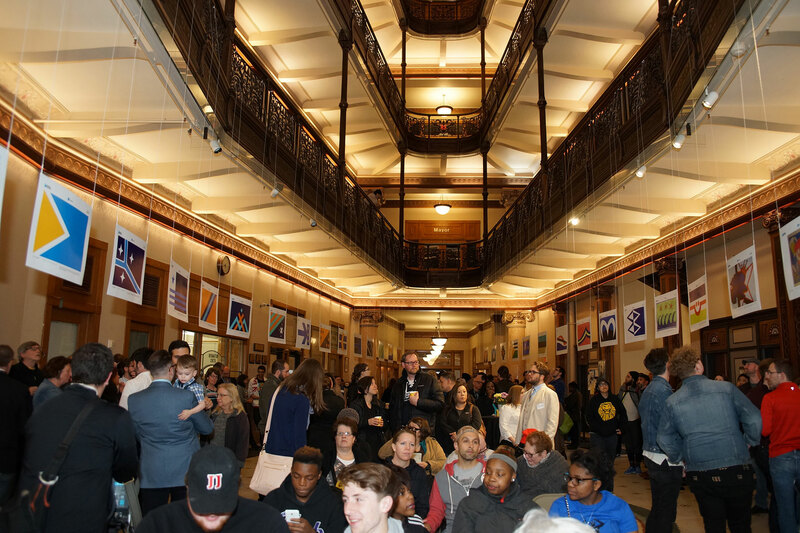 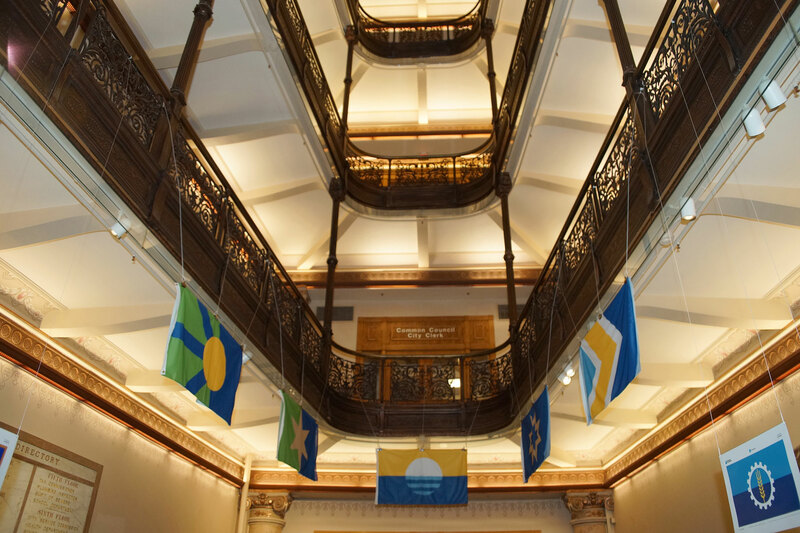 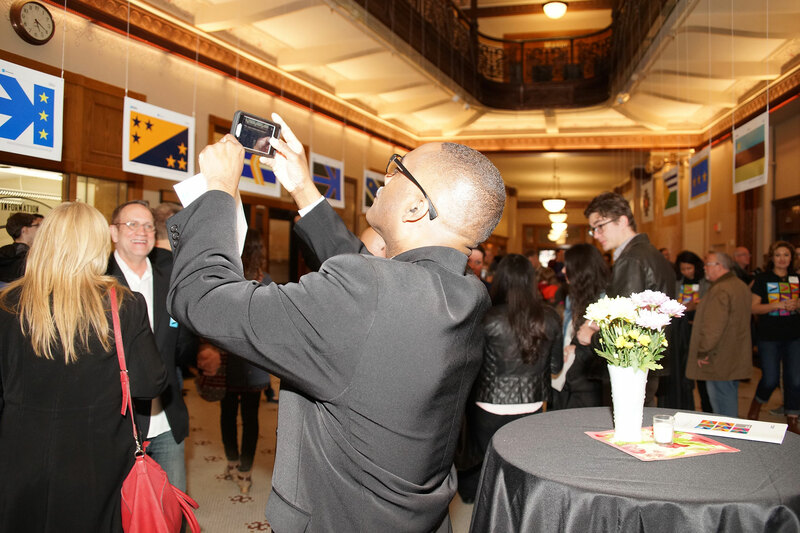 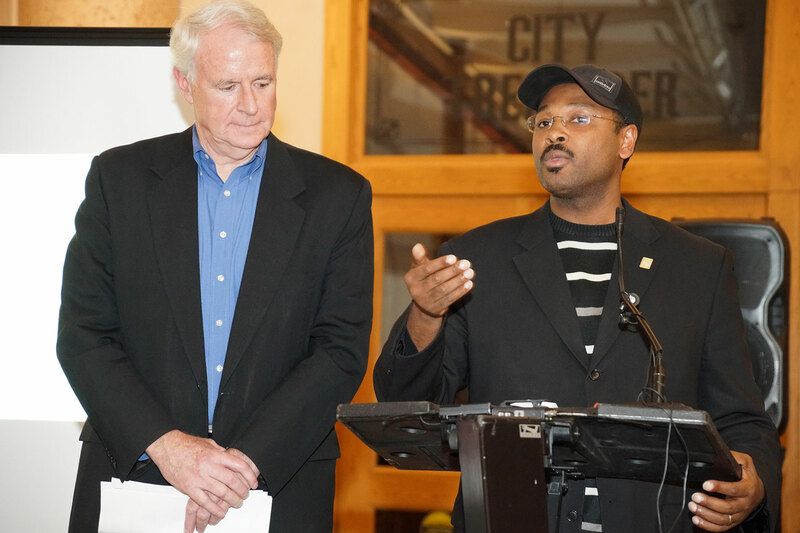 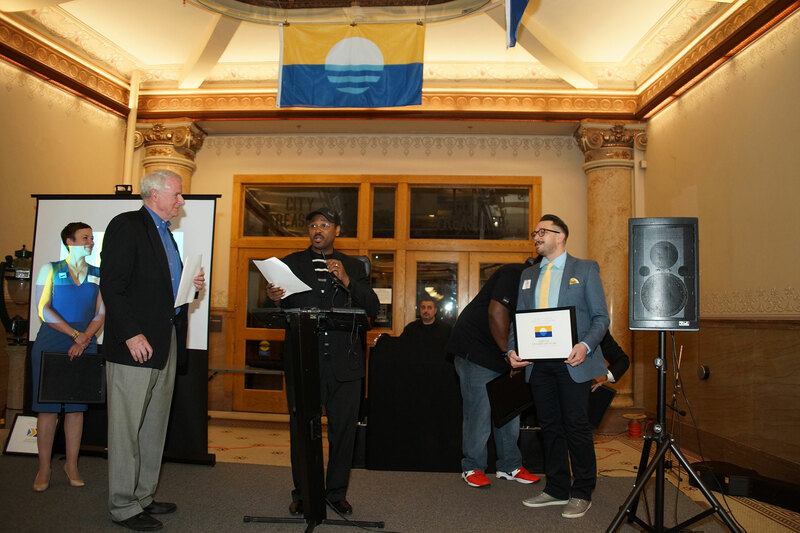 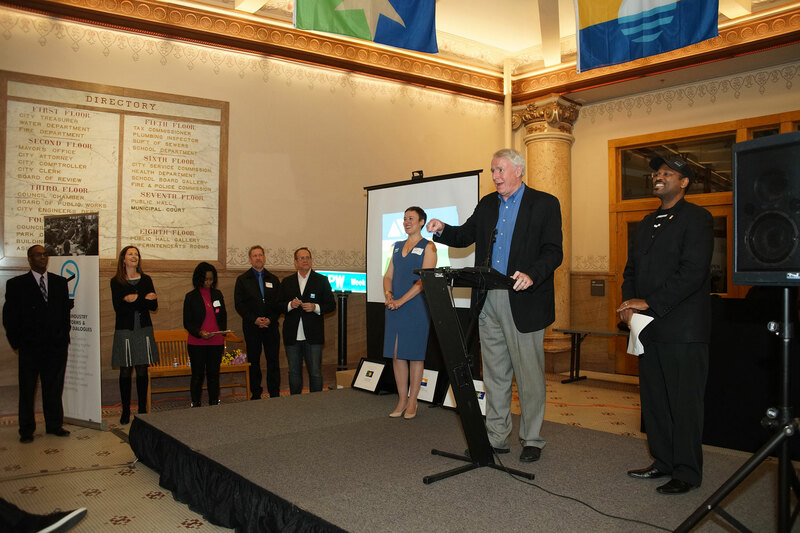 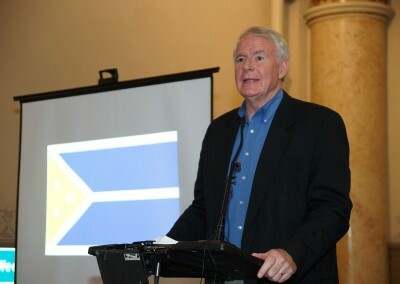 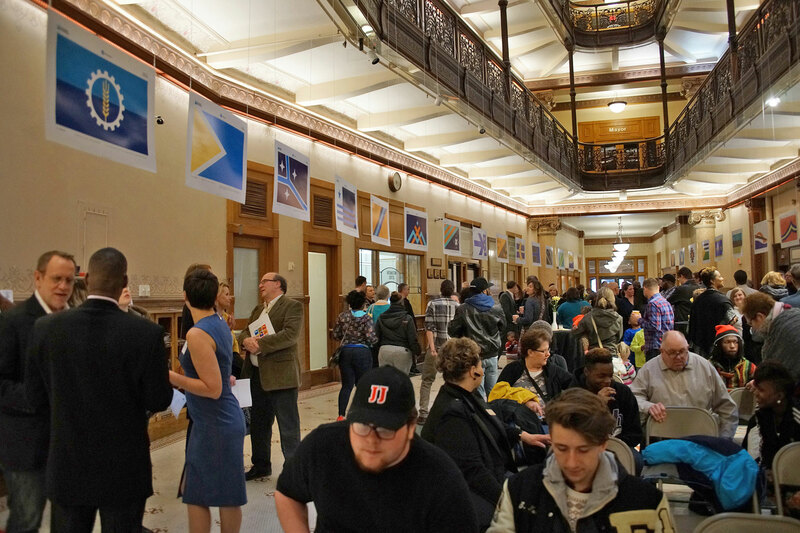 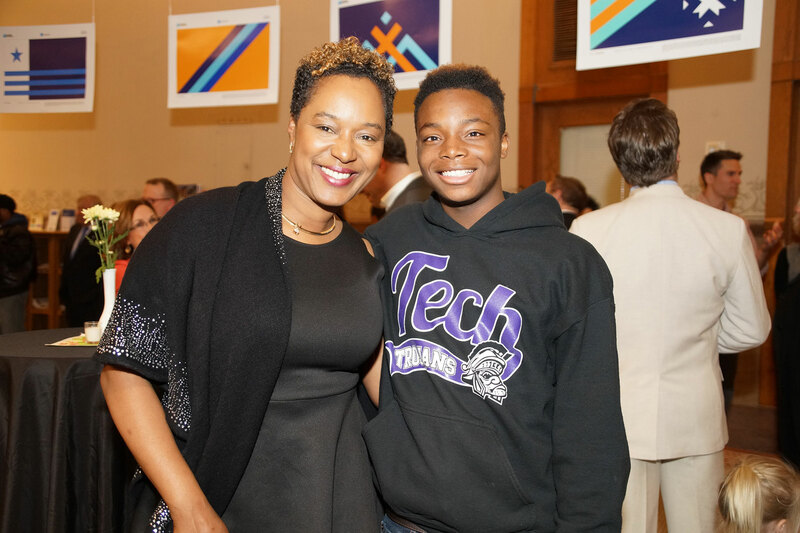 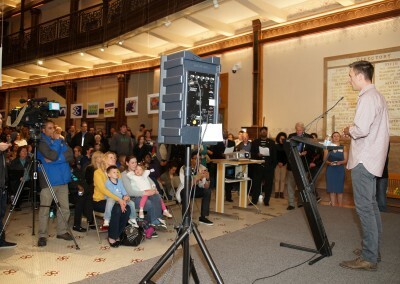 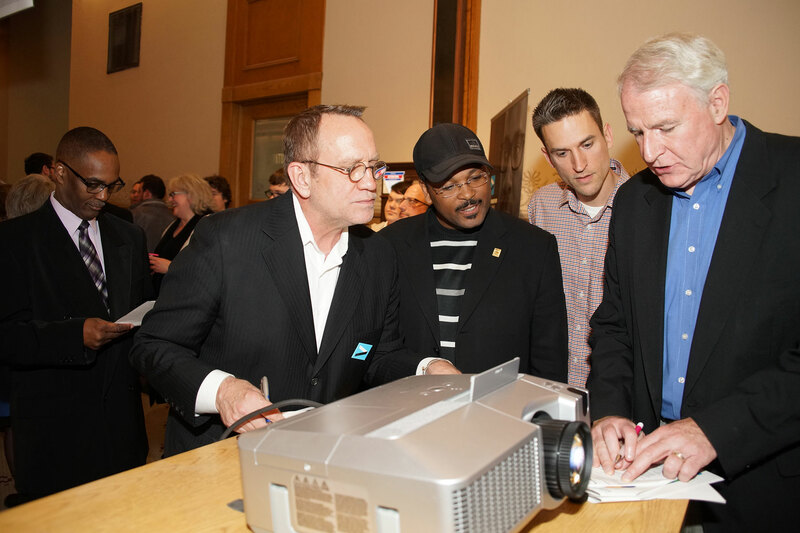 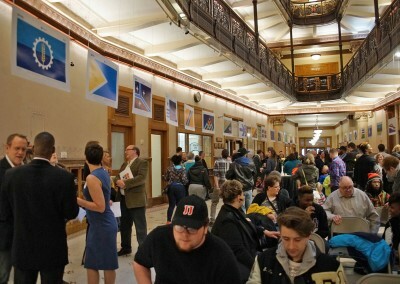 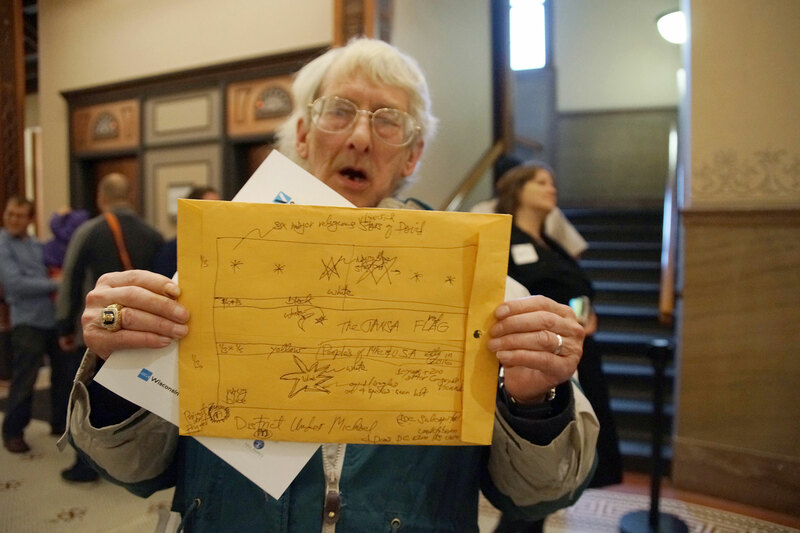 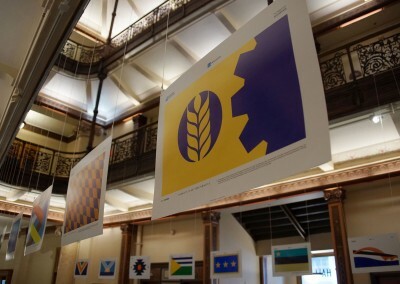 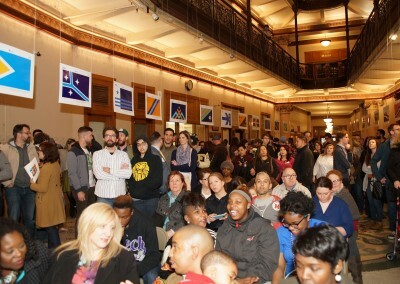 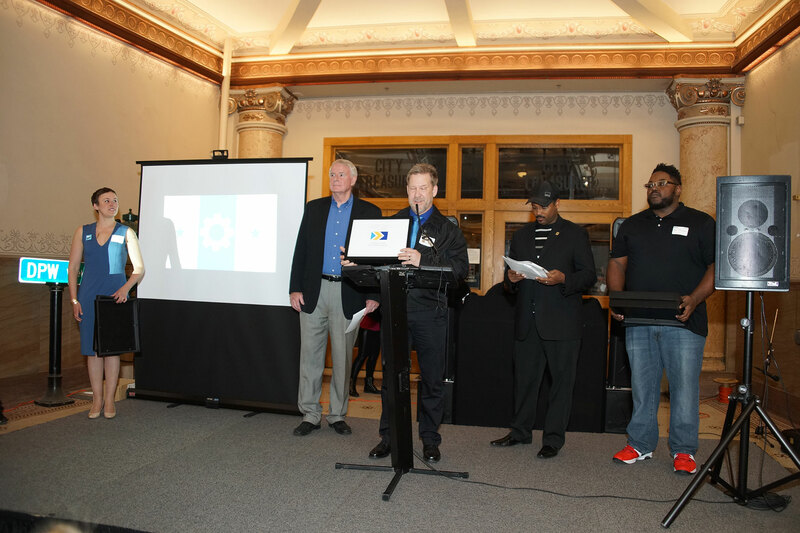 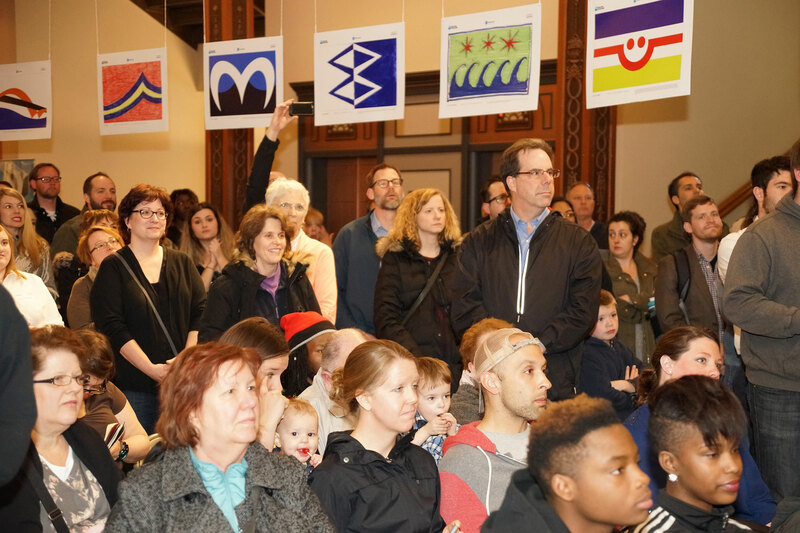 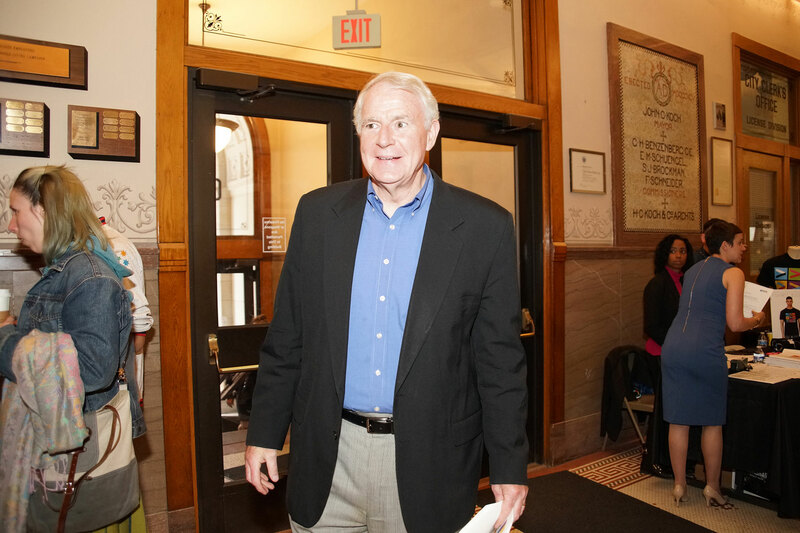 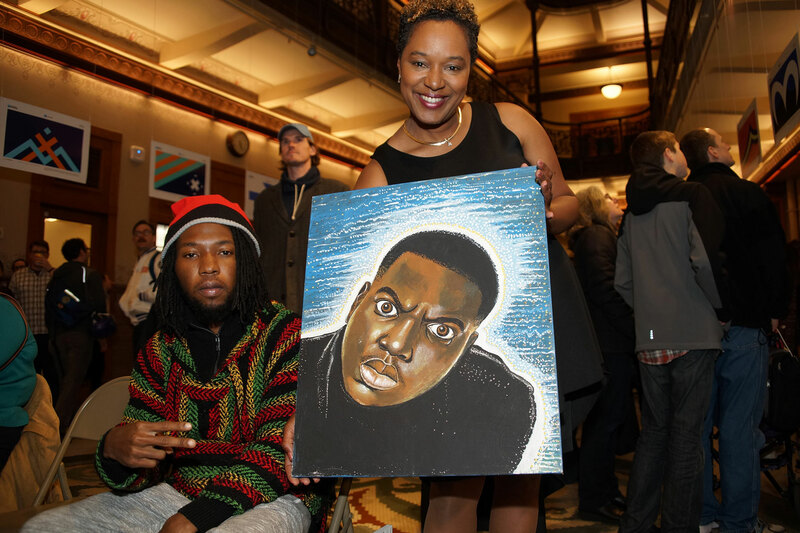 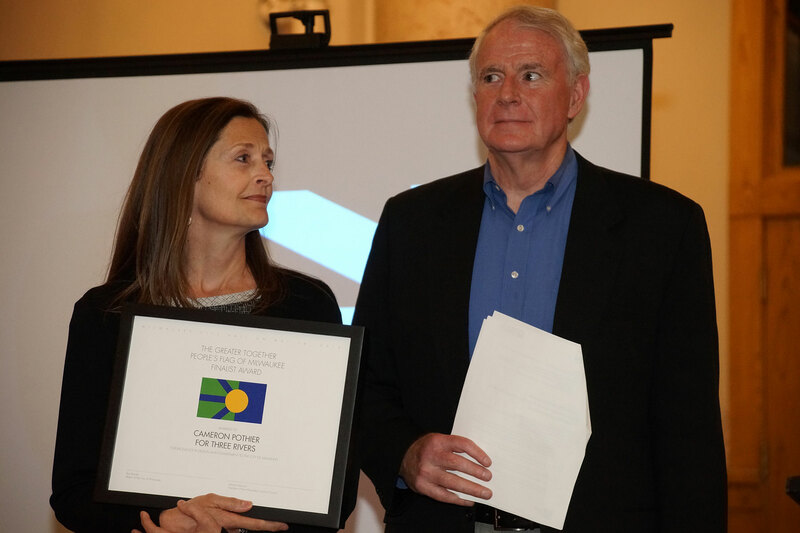 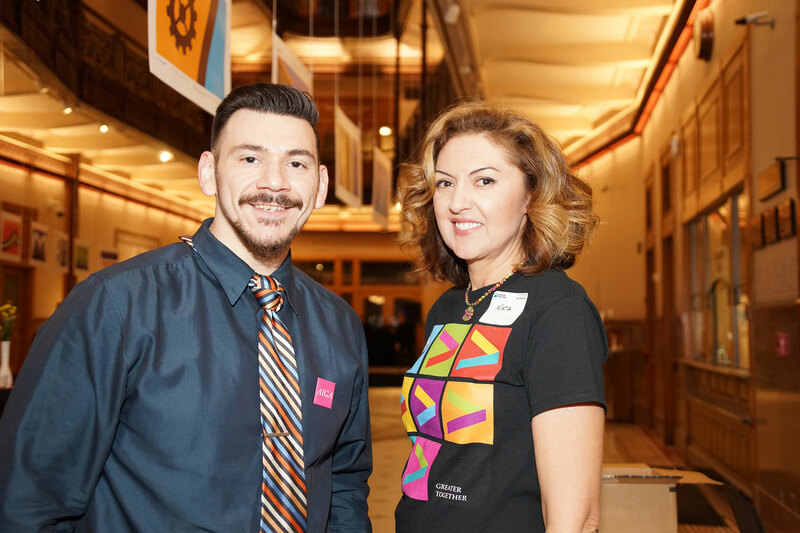 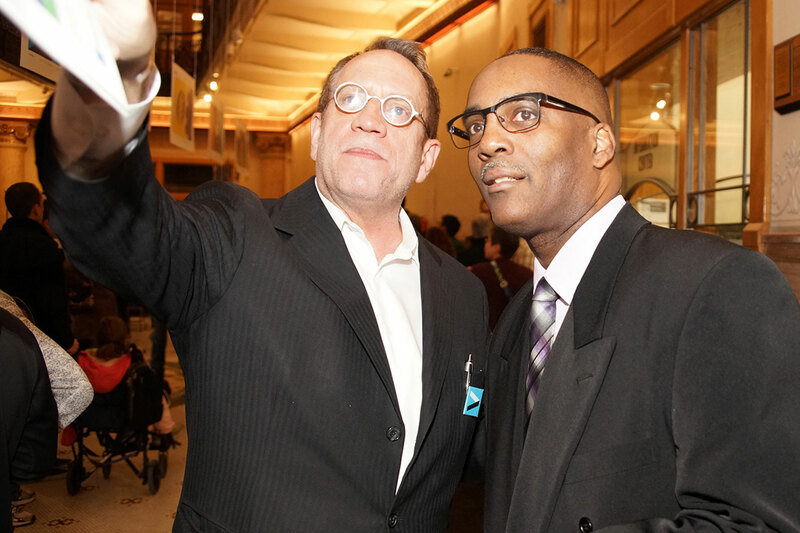 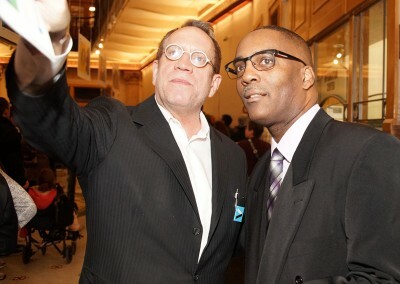 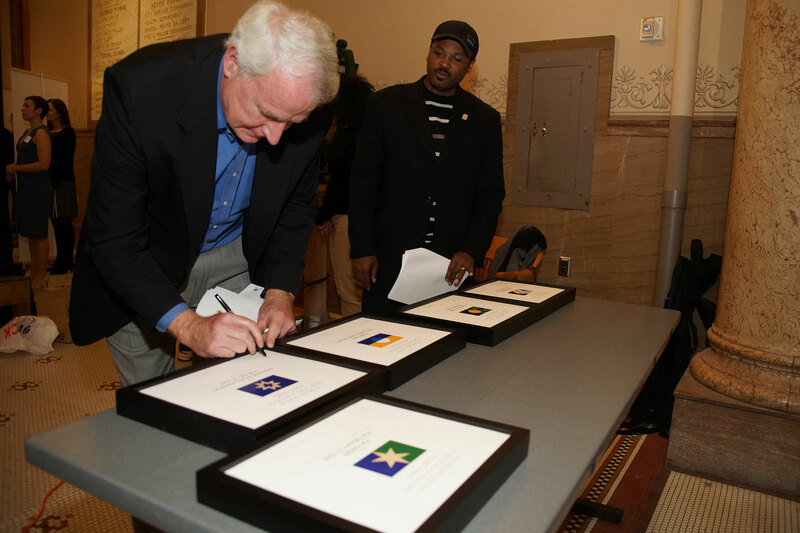 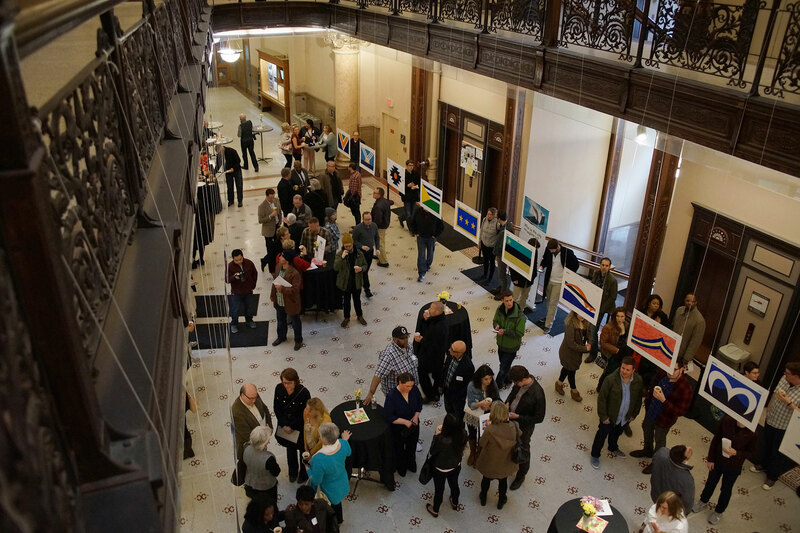 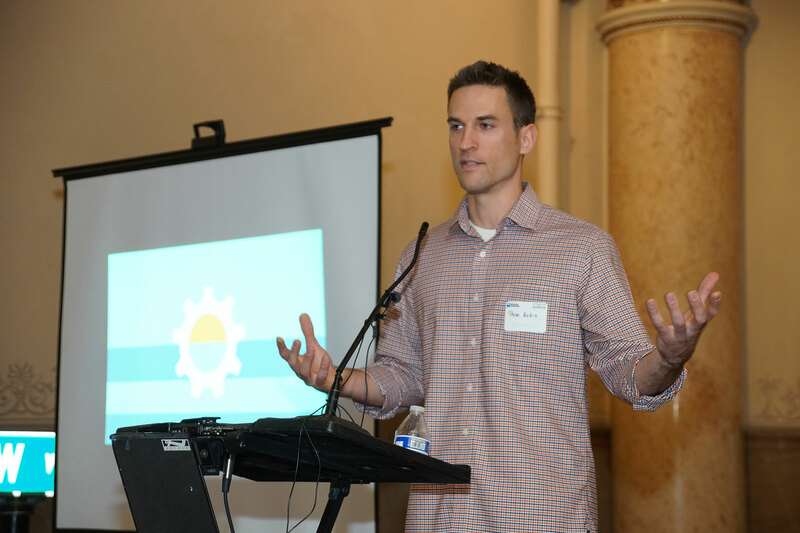 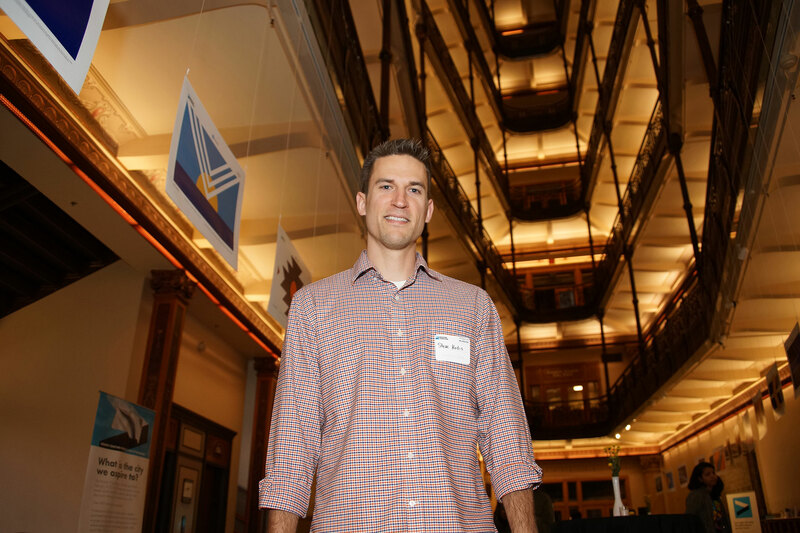 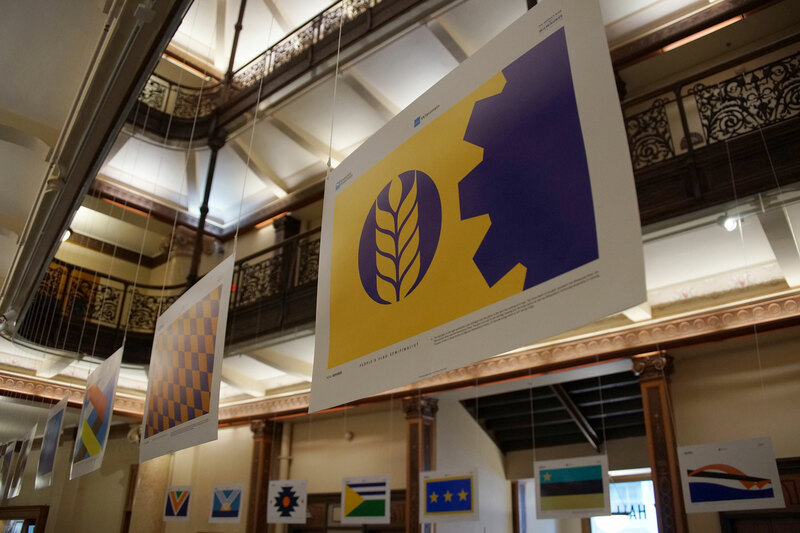 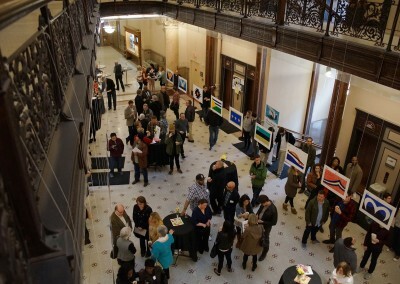 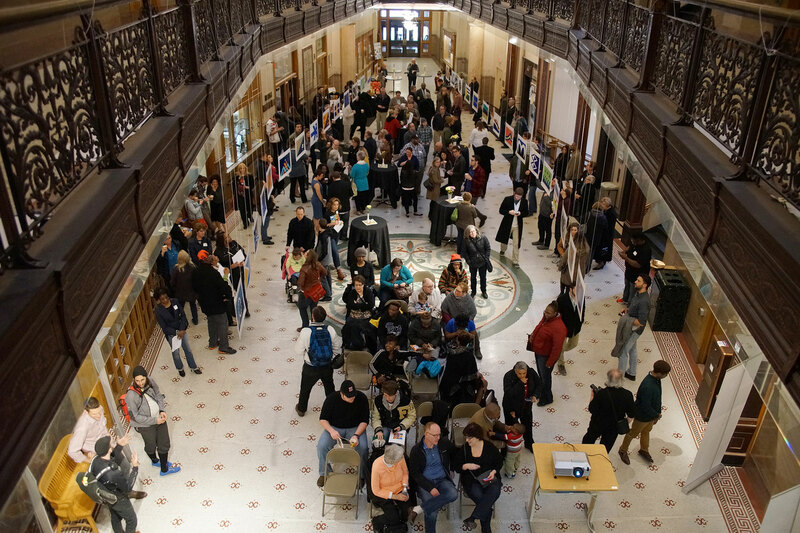 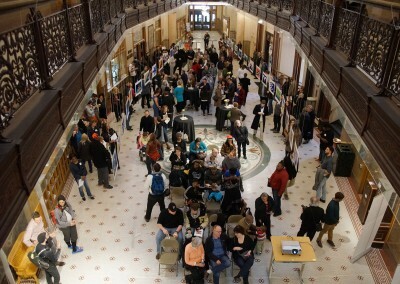 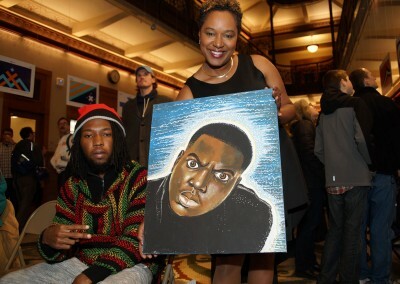 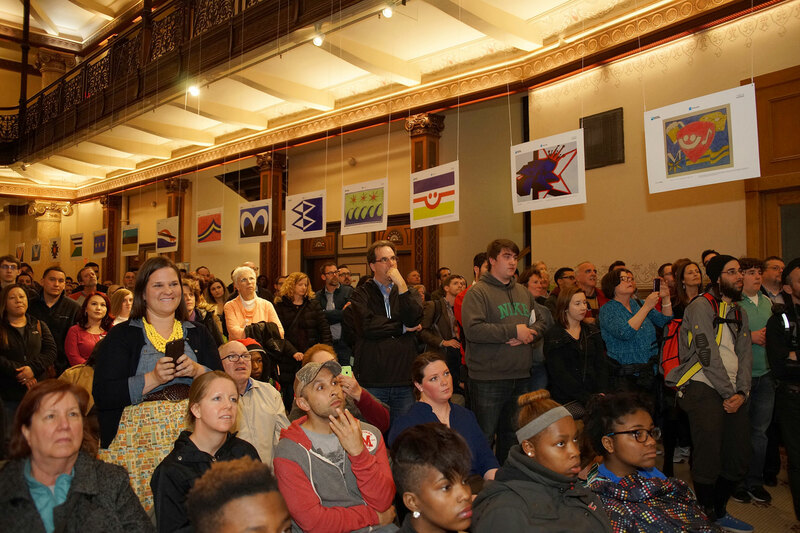 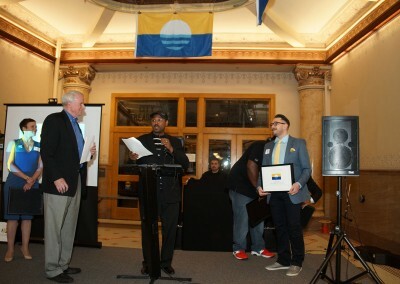 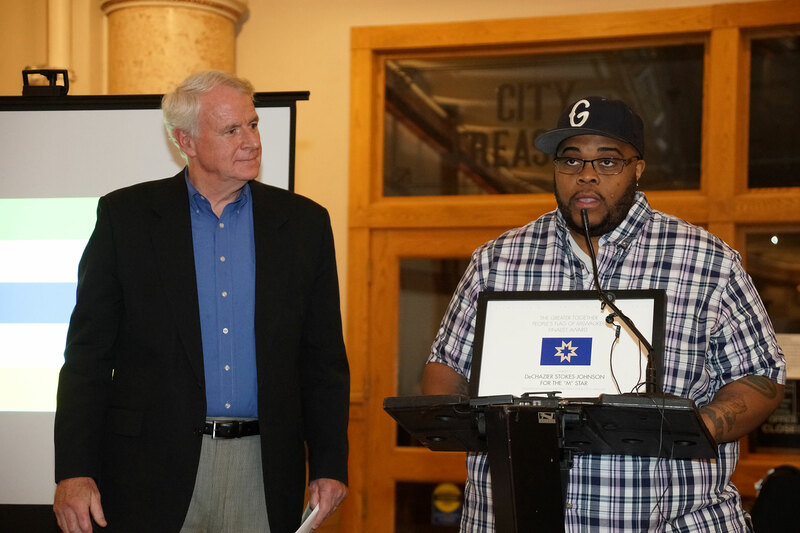 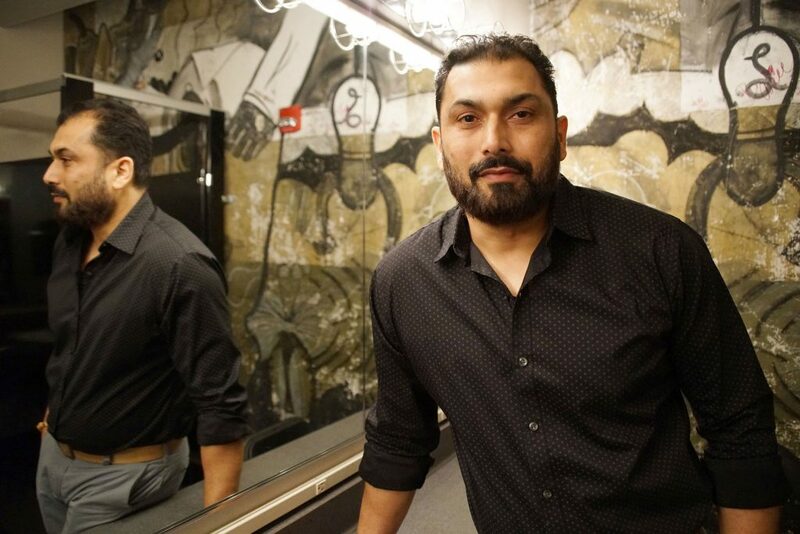 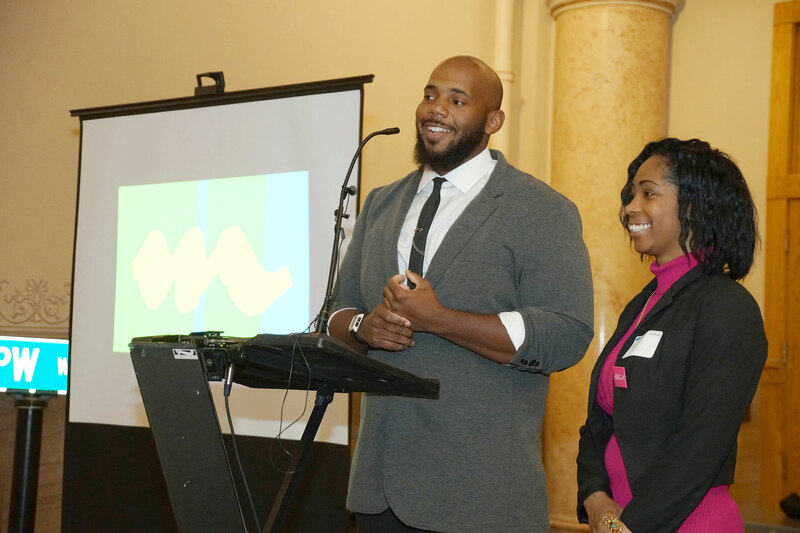 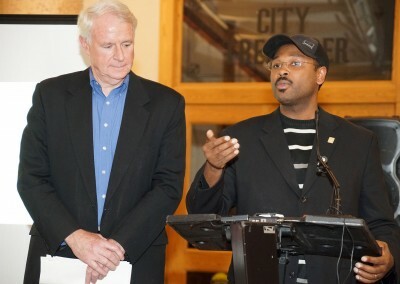 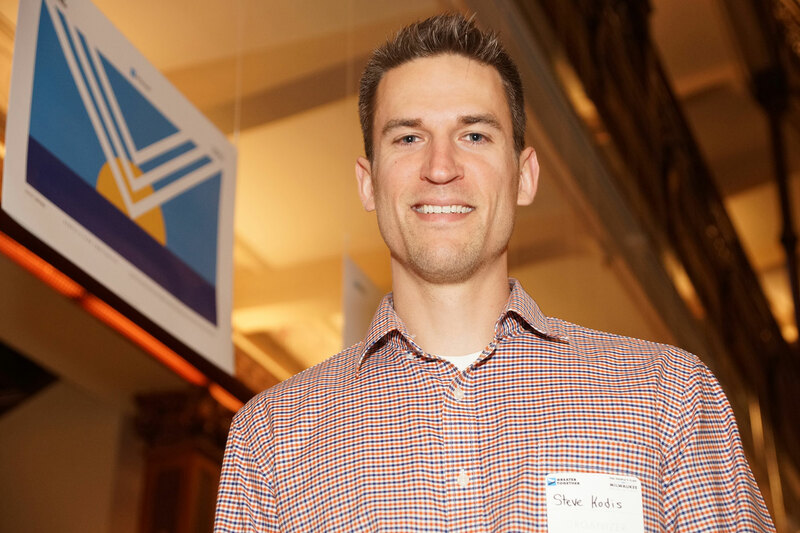 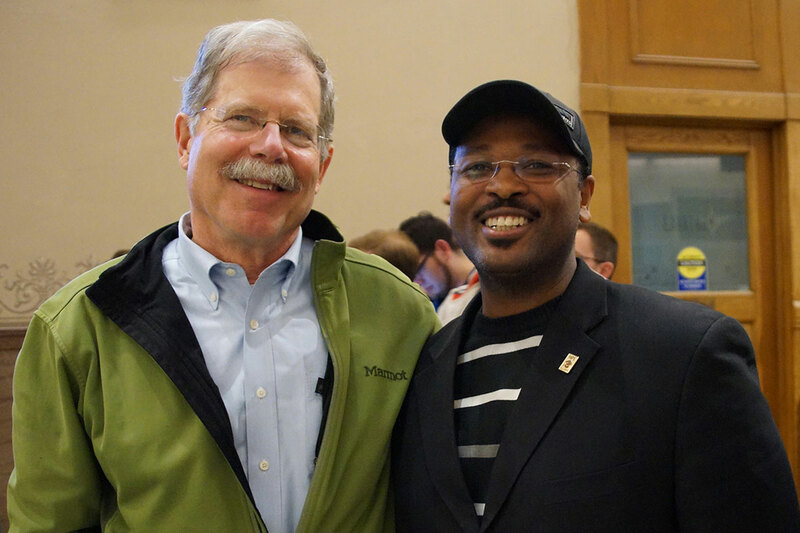 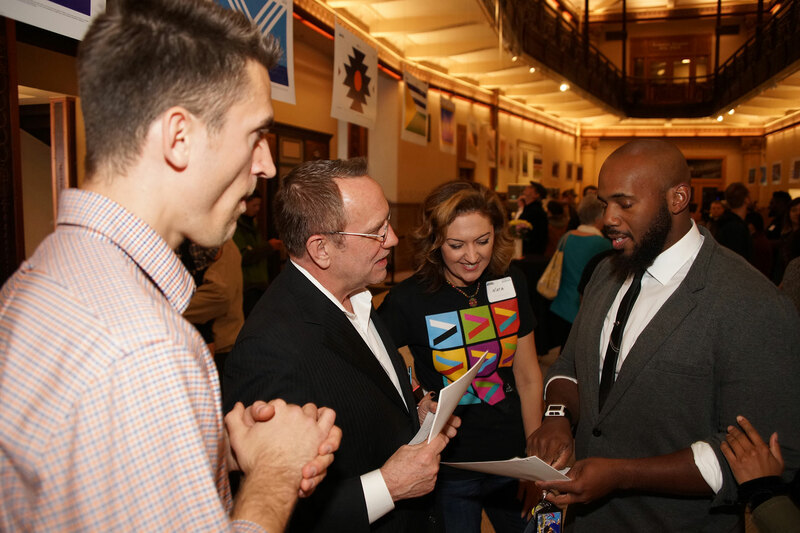 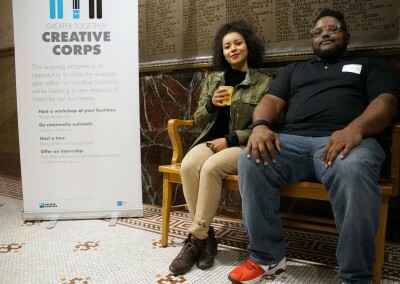 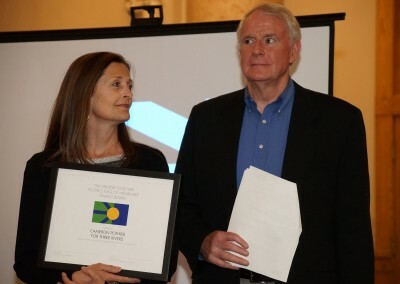 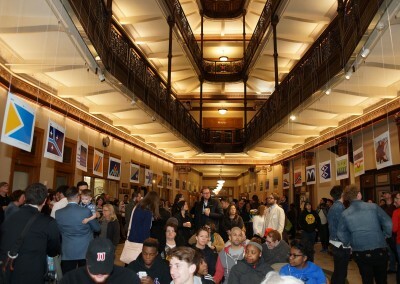 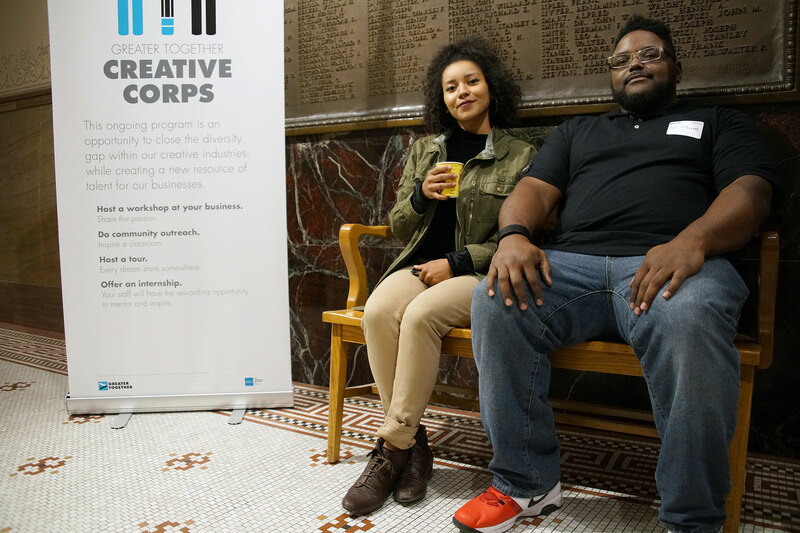 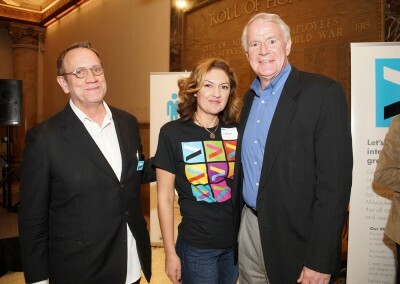 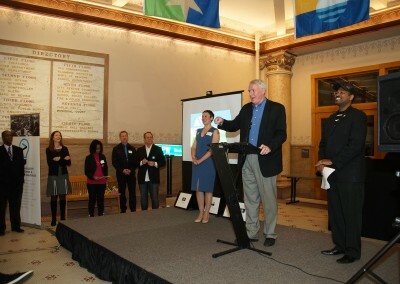 This Photo Essay features highlights from the May 14 event at City Hall, where the five finalists for the People’s Flag of Milwaukee Design Initiative were unveiled. 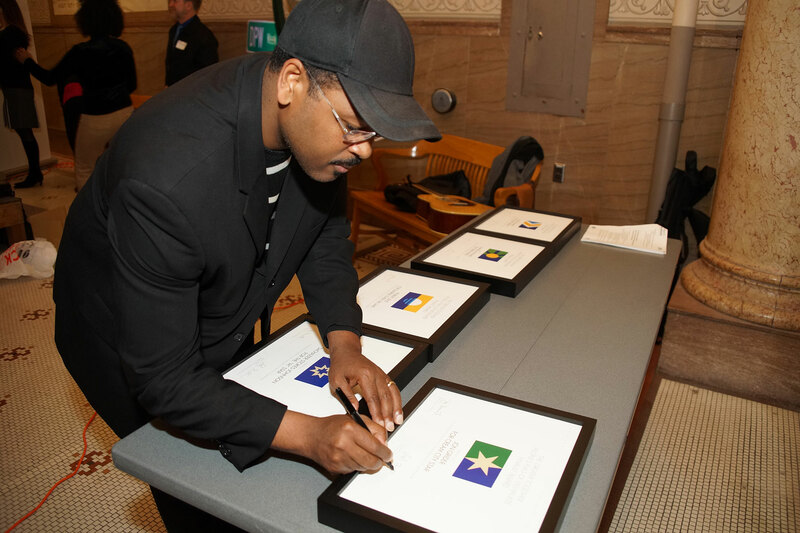 The flags and their symbolism foster the hope for a better Milwaukee.